The king of sports in Europe “football” is increasingly present in the second most populous country in the world (in India), but it still has a long way to reach glory. A national reference is needed … and that could be you. The first thing is to realize the great advantage you have compared to other young Europeans and Latin Americans whose dream is to belong to a professional club: having grown up in an environment less contaminated by the thousand and one opinions that are given about football . In this way, the assimilation of game concepts is much simpler, although it requires dedication and time. However, with the methodology of the Tactical Periodization taught in Soccer Inter-Action, which are shared by organizations such as the succesfull FC Porto or such successful technicians as José Mourinho – two times champion of the Champions League -, you will be able to train yourself to be ready for tests in professional entities. So, with the right methodology to prepare yourself as an elite footballer already implemented, it’s time to give your heart and show what you’re worth. For that the help of professionals will be vital, so nutritionists, psychologists and physiotherapists will accompany you – together with the coaches – in the difficult battle to fulfill the dream of being part of the staff of a club of the best European leagues. With all this, it will be your turn to breathe football day and evening until you and the Academy’s technical specialists see you ready for your first test. Read more in the article about tryouts. 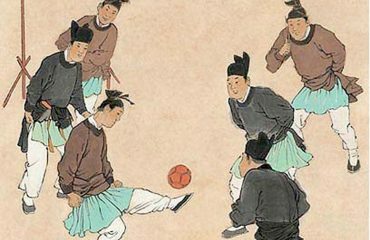 Does football in India have a future? Hero Indian Super League; with 10 Clubs and 284 football players with 25.7% of foreign players. I-League; with 11 Clubs and 369 football players with 22.8% of foreign players. I-League 2nd Division in 2017; with 18 Clubs and 487 football players. 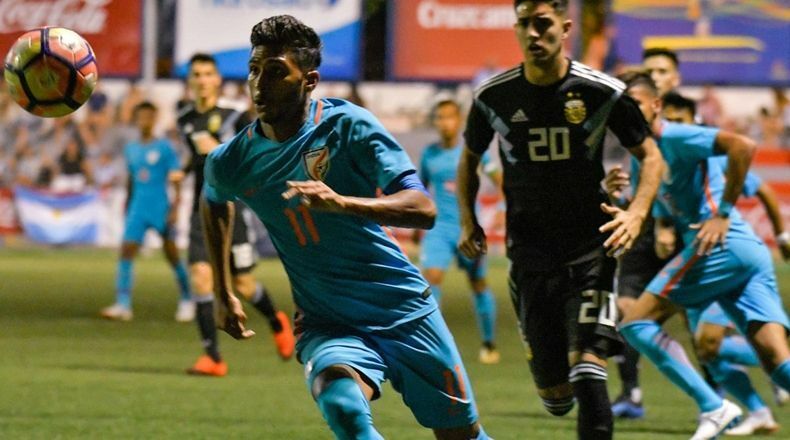 Before this international event, Indian football also entered strongly into the hearts of lovers of this sport thanks to the recruitment of several legendary soccer players. And in the 2014/2015 season players of the likes of Trezeguet, Anelka, Del Piero, Materazzi, Pires, Ljunberg or Capdevilla. The latter, champion of Europe and the World with Spain, declared in fact on the day of his retirement that he would have liked to repeat in the SuperLiga of India because “the stadiums were always full and with a lot of football atmosphere”, something very significant of the importance that this sport increasingly has in that country. Finally, we must not forget the importance of local heroes, those fotballers who, thanks to their love for football, have made their way with the mission of further promoting this sport. Baichung Bhutia, Mehtab Hossain and striker Sunil Chhetri – who came to belong to Sporting Club Portugal – are the most important so far … something that you have in your power to change.